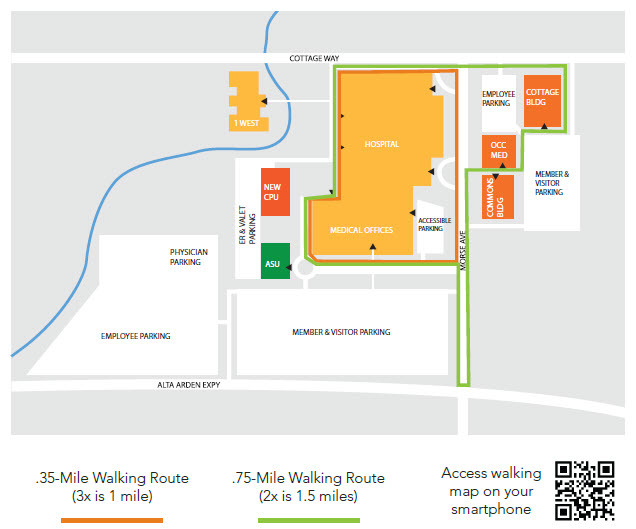 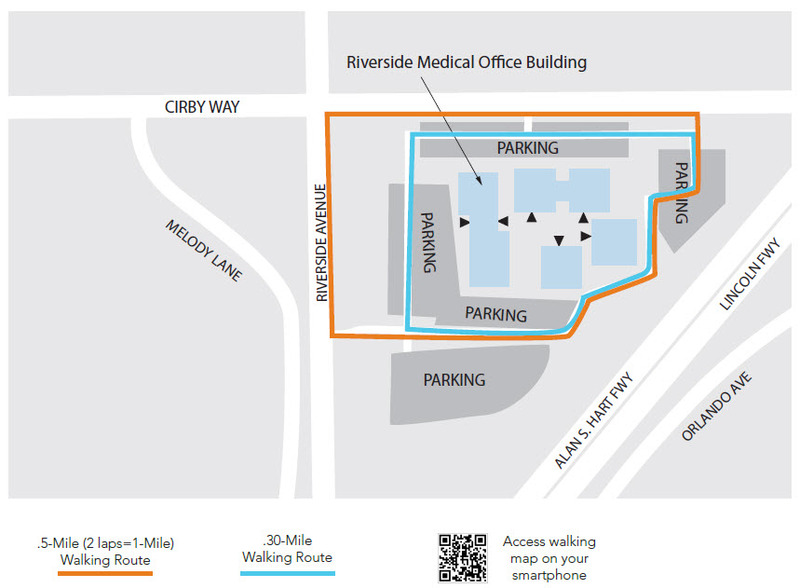 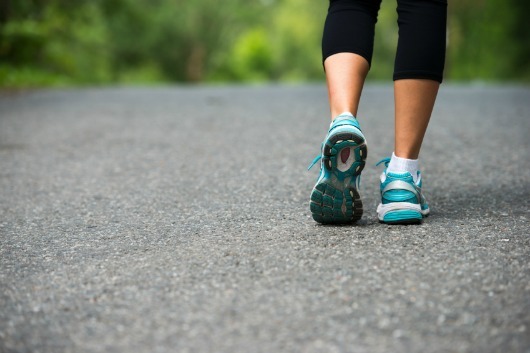 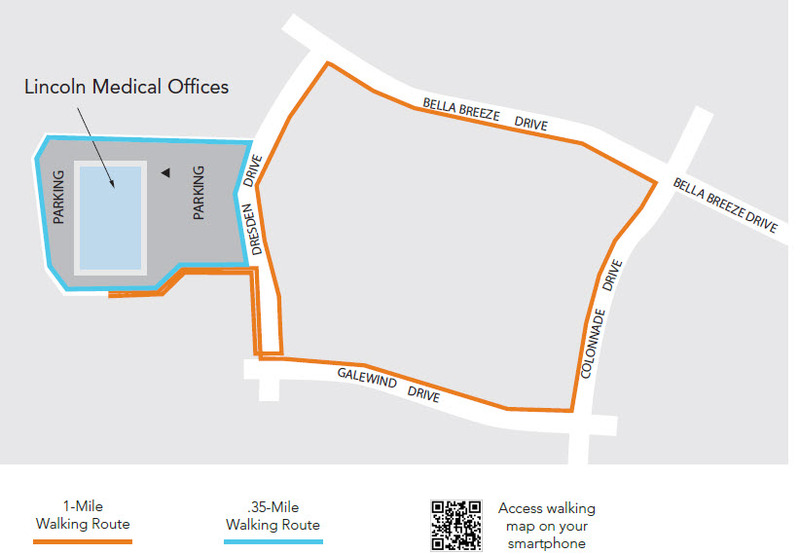 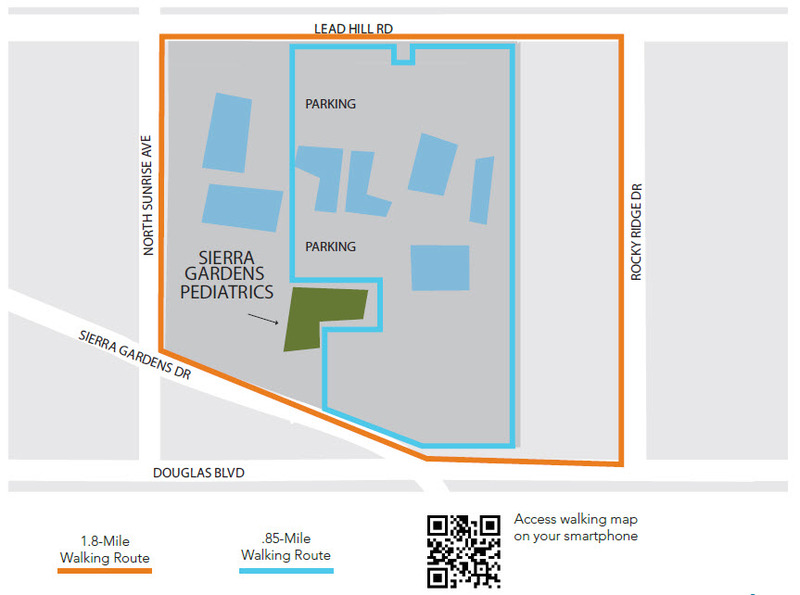 Take advantage of facility walking maps and add steps to your work day. 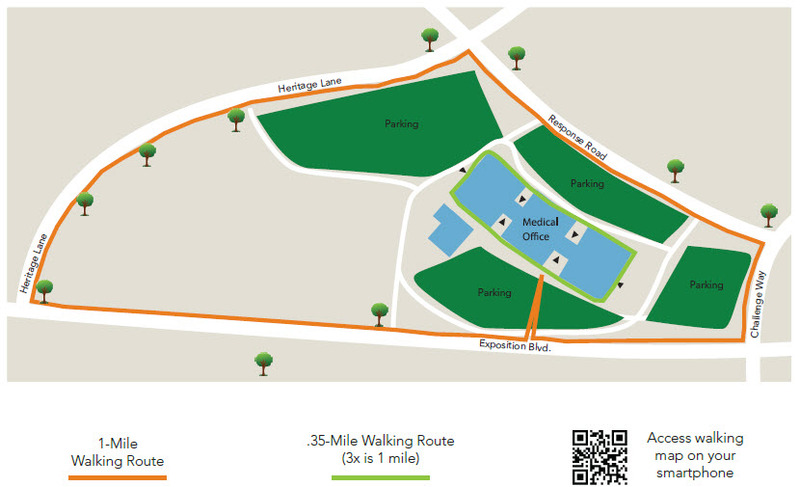 Each walking map has the route and gives you the distance to ensure you are staying on track. 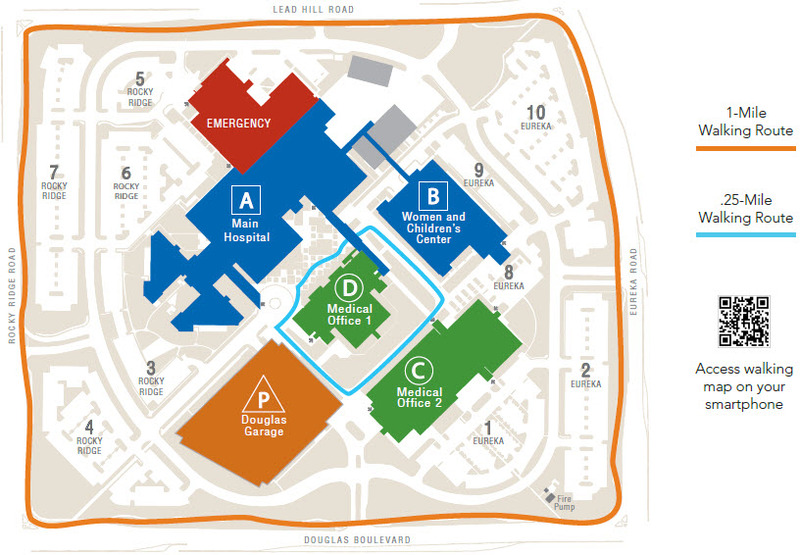 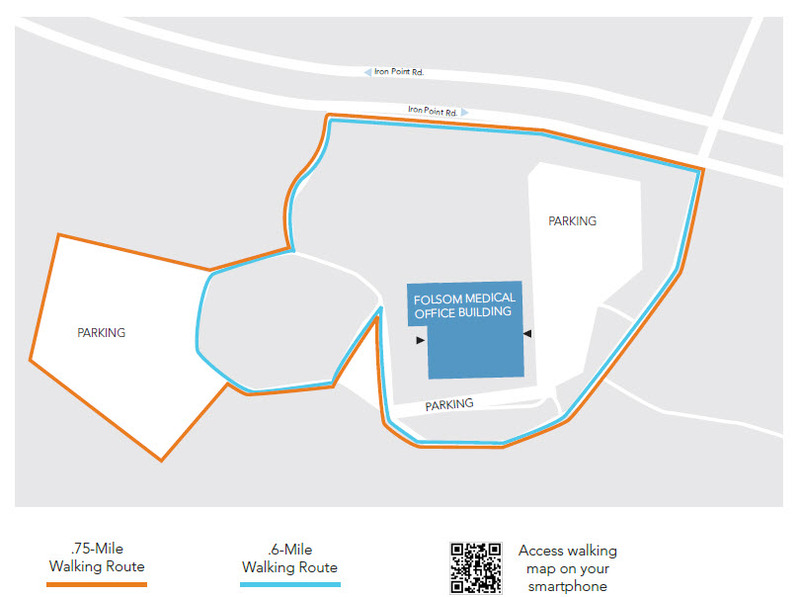 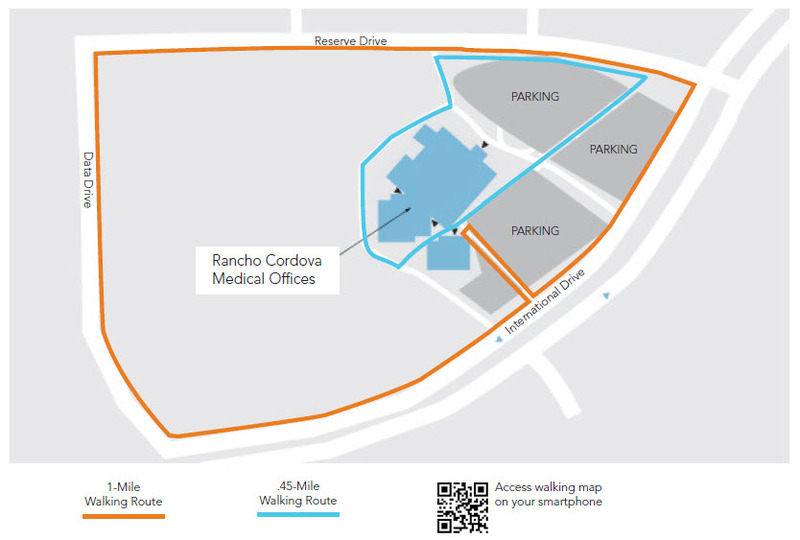 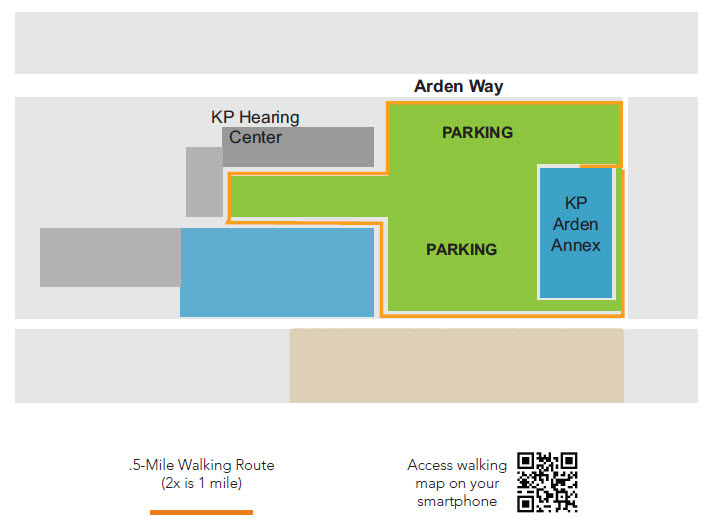 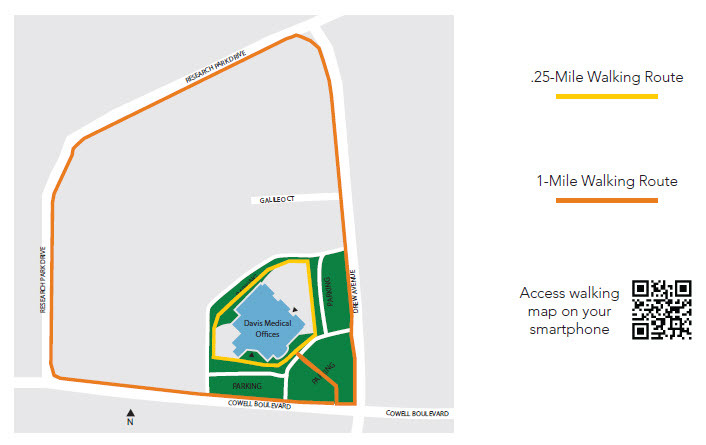 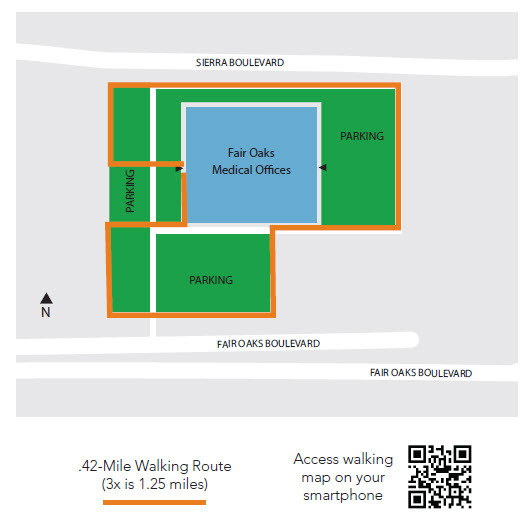 Look for a walking map at the entrance to each facility.